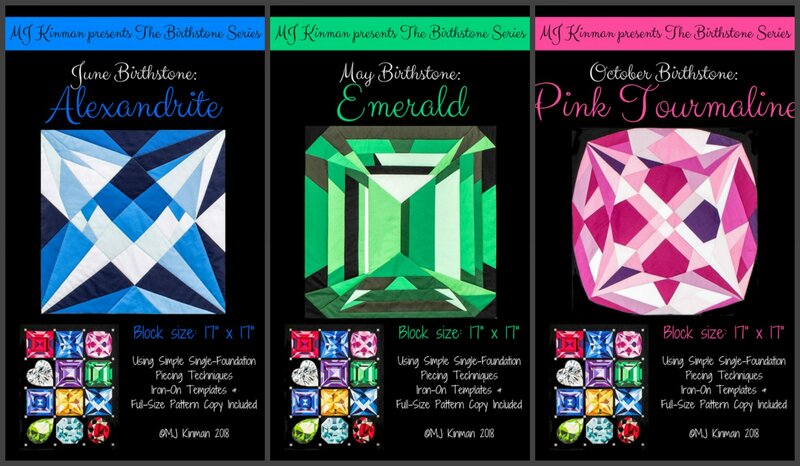 In this, the third of the four workshops, we will be featuring the Alexandrite, Emerald and Pink tourmaline. You choose which one you want to make. A supply list will be given at time of registration.